The time is here! 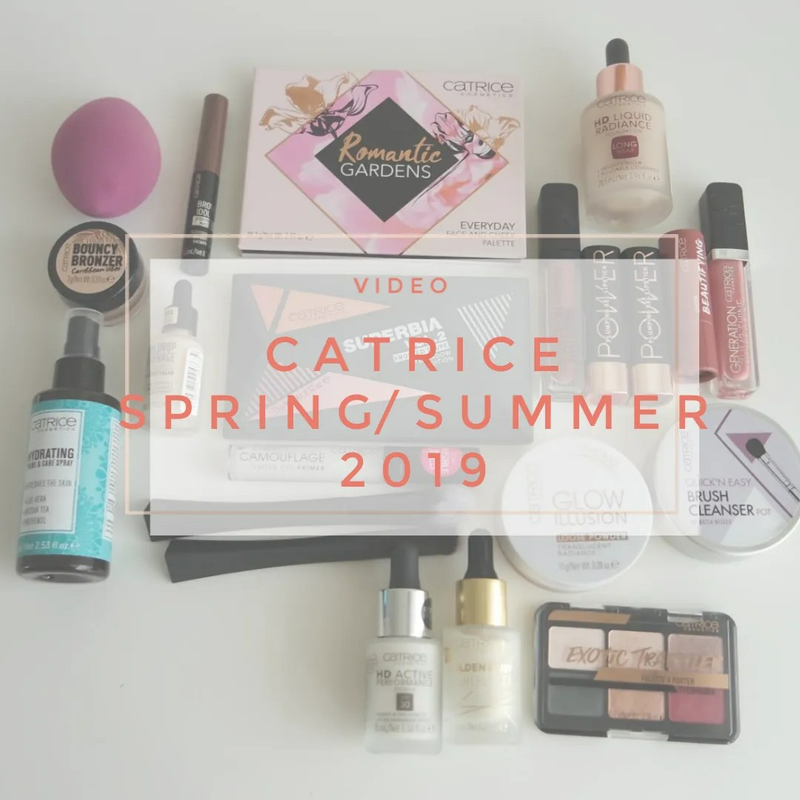 The new Catrice products for Spring/ Summer 2019 were launched this week and that means another video where I show you all the bits I got. And there is so much here that I can do a full face of first impressions. Holy moly! That is a lot of new makeup to try. 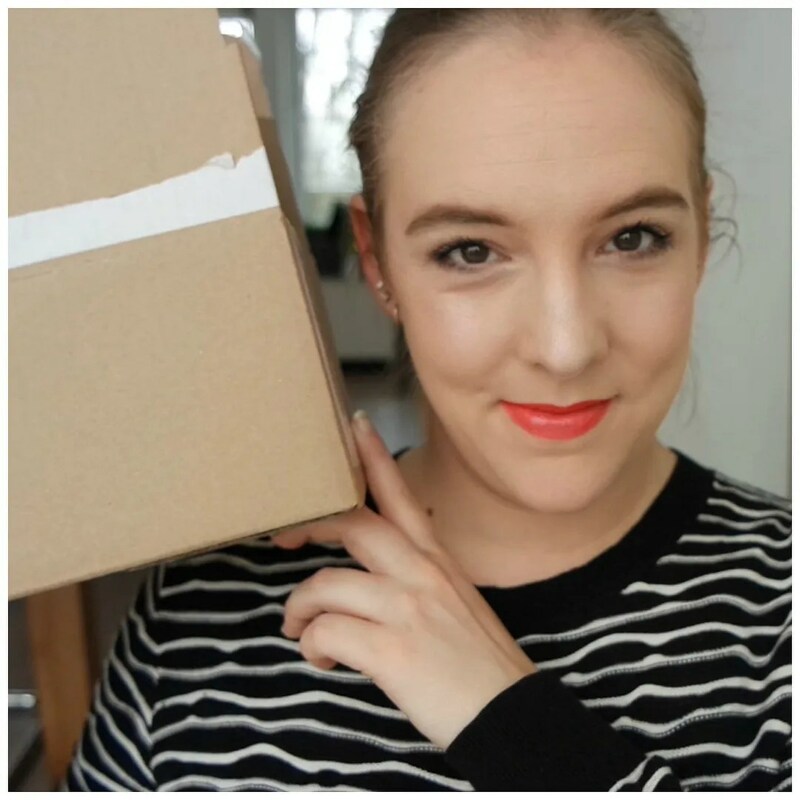 I hope though that my first impressions can help you with deciding what products you would like to try first. Let’s go! At the end of January I already showed you the new Catrice collection for spring/summer 2018 and now Essence has finally released theirs. This is how Cosnova, the mother company behind the two brands, always does this. First Catrice, then Essence a month later. And there were a lot of Essence products that piqued my interest. So grab a cuppa and enjoy! It’s time! It’s time! Time for the new Catrice Spring/ Summer 2018 edit that is. As always Catrice has just launched their new products for the new season as they do every 6 months. While not yet available in store, I was able to find the products already online. I placed an order and immediately decided to try them all out for you. These are my first impression review and loads of swatches. 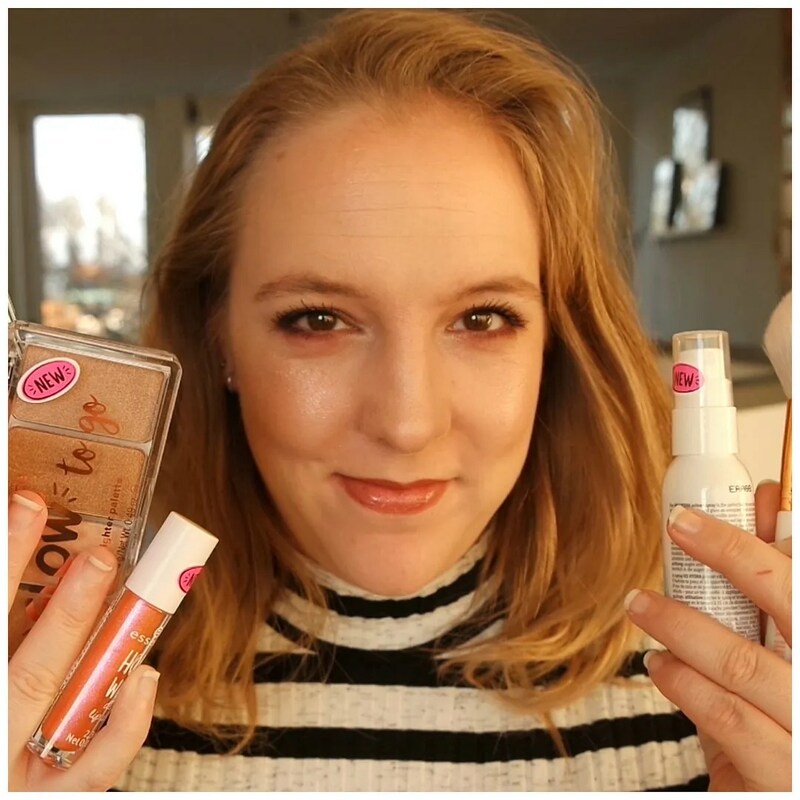 A few weeks ago I already showed you the new products that Catrice released for their spring/ summer 2017 overhaul. Today it’s Essence’s turn. Essence is my lesser favorite budget brand, but I found the new products in my local drugstore and couldn’t help but be intrigued by a few of them. So I picked some up and I’m showing you them in this video. And not only that, I will also be using as many as I can on my face in a make up look straight away. 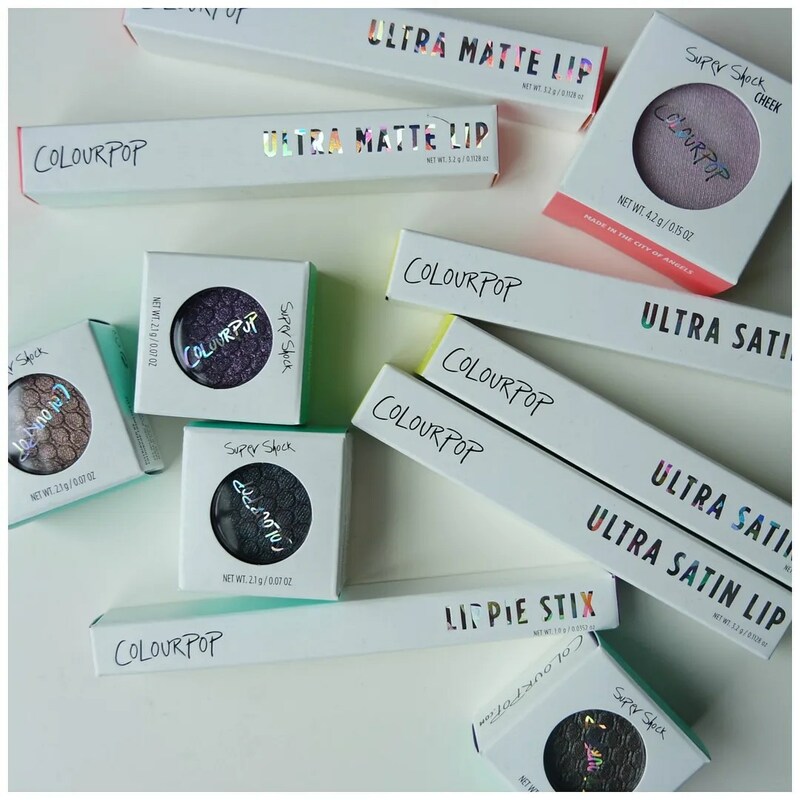 Since summer Colourpop now offers shipping to Europe, which means that us from across the pond can finally get our hands on this affordable make up brand. I hadn’t gotten round to placing an order yet, but when they offered free shipping as well as a discount on all of their liquid lipsticks during the Black Friday sale, I finally placed an order. Almost 4 weeks later, my package finally arrived. Here’s what I got! Affordable skincare difficult to find? I think so. If there is one thing I like to invest in a little bit it’s my skincare. Good skincare will do wonders and I have been getting a lot of compliments lately about the way my skin looks because I finally found a routine that works. It’s extensive and definitely not cheap if you add up all the prices of all the individual products. 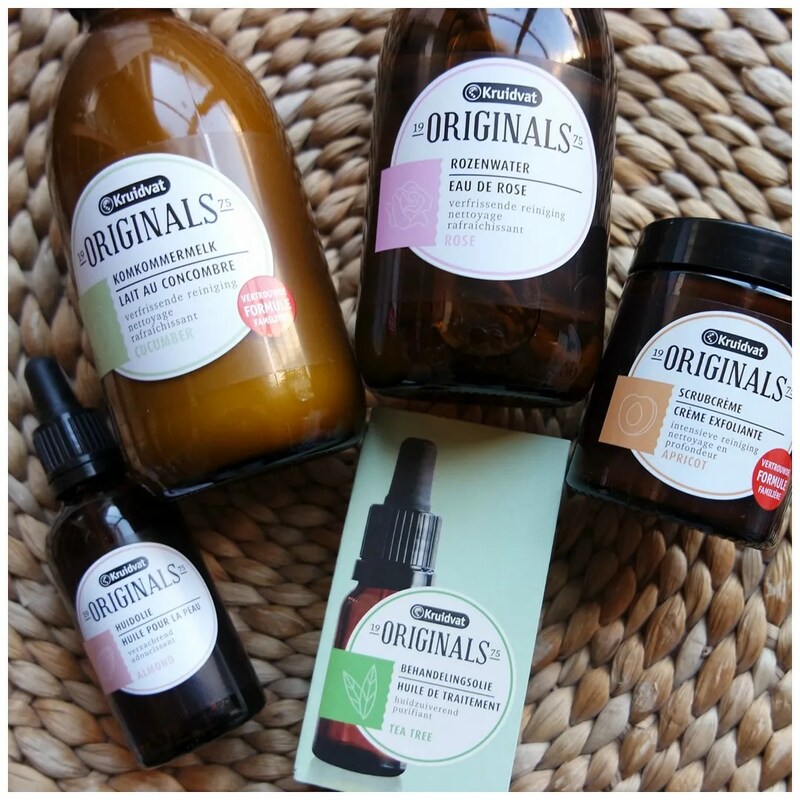 So you can understand my intrigue when I found Kruidvat renewed their Originals skincare line. It is supposed to be affordable (no product here cost more than 2 euros) and it should work as well.